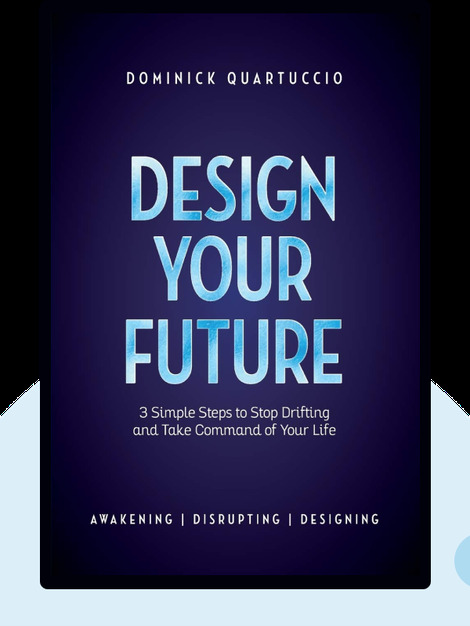 Design Your Future (2017) is a roadmap intended to get you out of your comfort zone and onto the path toward a more fulfilling and happier future. Packed with actionable insights and an array of handy tools to start turning your life around today, these blinks provide the ultimate go-to guide to becoming your best self. 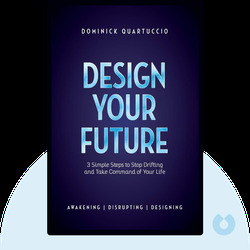 Dominick Quartuccio is a motivational speaker and counselor who specializes in helping business leaders and entrepreneurs reach their full potential. By actively designing his own life, he aims to show others how they can improve their lives both today and in the future.